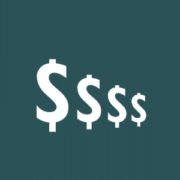 Budgeting Archives | Young Marketing Consulting - Results. Not Buzzwords. 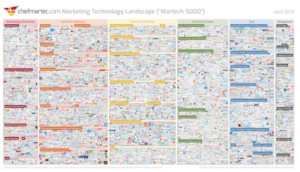 We recently completed a strategic analysis for one of our B2B clients, and wanted to share a few of the B2B marketing benchmarks that our research uncovered. What does this data tell us? 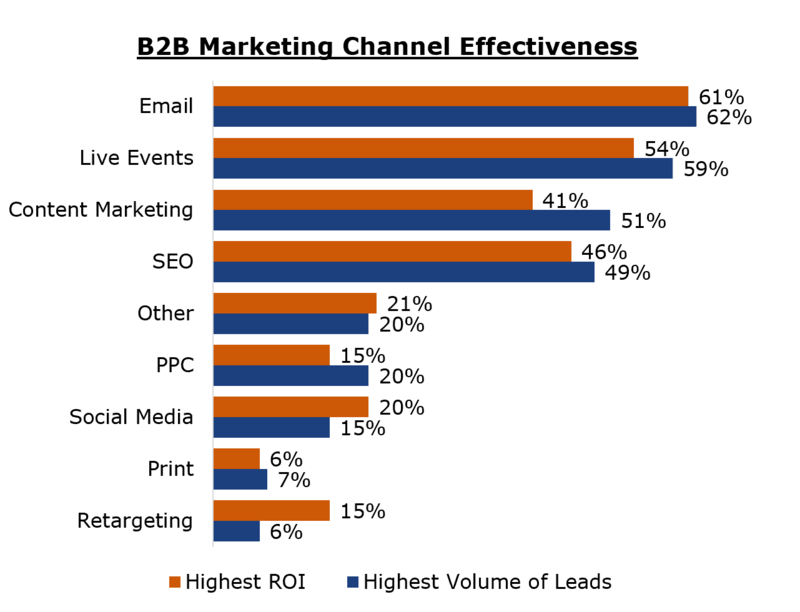 That inbound marketing via content creation should be a cornerstone of any B2B marketing campaign, and that a well-structured email marketing campaign will help push those leads over the edge. As well, in-person events remain a very strong lead driver, so digital-only marketing strategies may not be as effective for these businesses. And speaking of effectiveness, how do these B2B lead sources perform when it comes time to reviewing ROI? 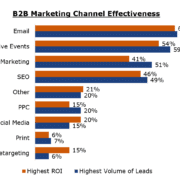 Which B2B Lead Sources are Likeliest to Convert to Sales? The data below comes from B2B sales benchmark research conducted by Implisit/Salesforce that compares contract close rate to original lead source. The learning here? That referrals are golden and your marketing should work to generate customer referrals wherever possible. Additionally, email marketing scores low in this evaluation, but high in our previous example. The discrepancy here is likely explained by the fact that “email” is not really a lead source, since you’ll need to have had that email address in the first place. 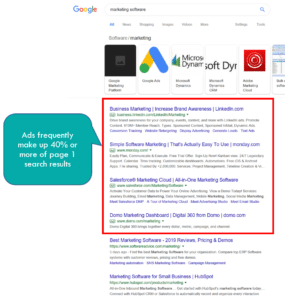 Most likely, this category is related to the purchased lists at the bottom of the close rate. Now you might be thinking to yourself that this is good information, but what does it all cost? Which brings us to…. 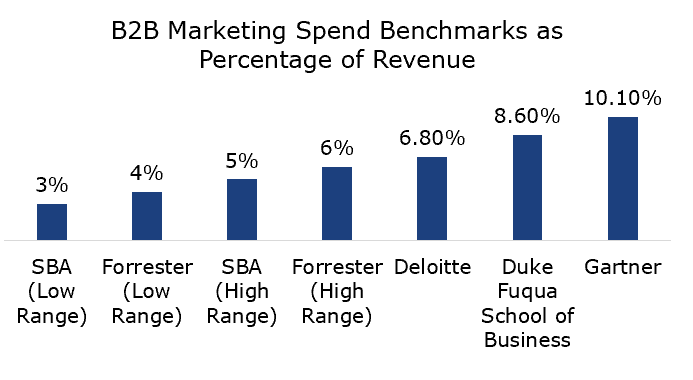 The chart below presents a number of B2B marketing spend benchmarks compiled from different analysts. While your actual budget needs will likely vary, the data below can be a useful guide as you plan your budget. We hope this post helps you benchmark your B2B marketing efforts. If you’d like to speak with Young Marketing Consulting about improving your B2B marketing, please contact us.